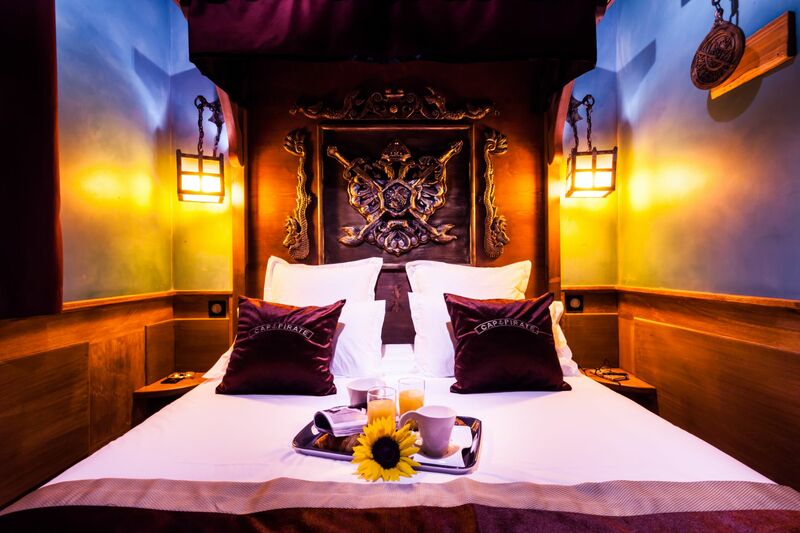 Á NE PAS RATER - Hotel Cap d'Agde 4 start with luxury suits - Cap Pirate. 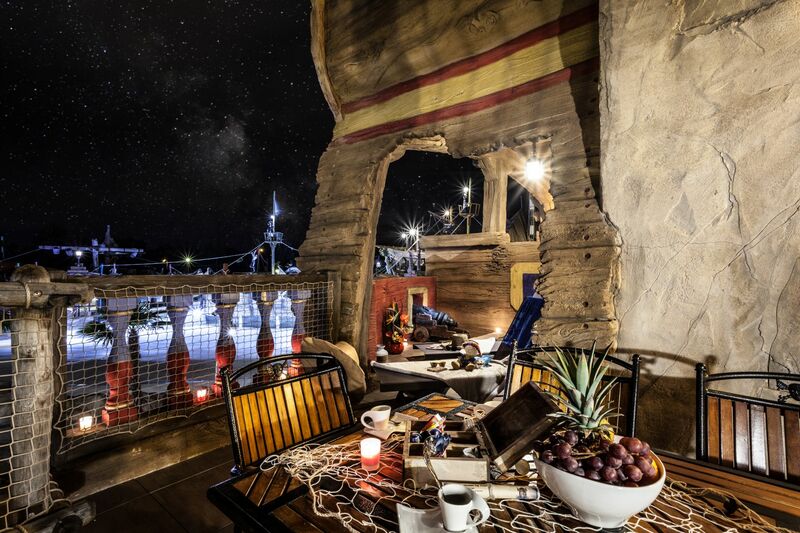 We have selected 16 experiences that are “worth a detour” during your stay at Cap Pirate. Stroll through the hotel corridors at night. A playful tour inside the hotel to learn about the life of pirates. 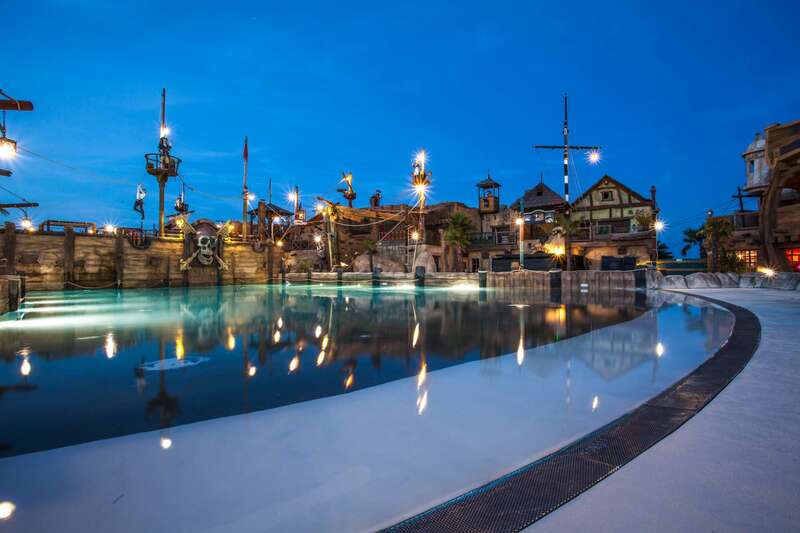 A day to have fun and splash at our water park partner “the Pirate Cove”. Prepare your own barbecue in your suite. 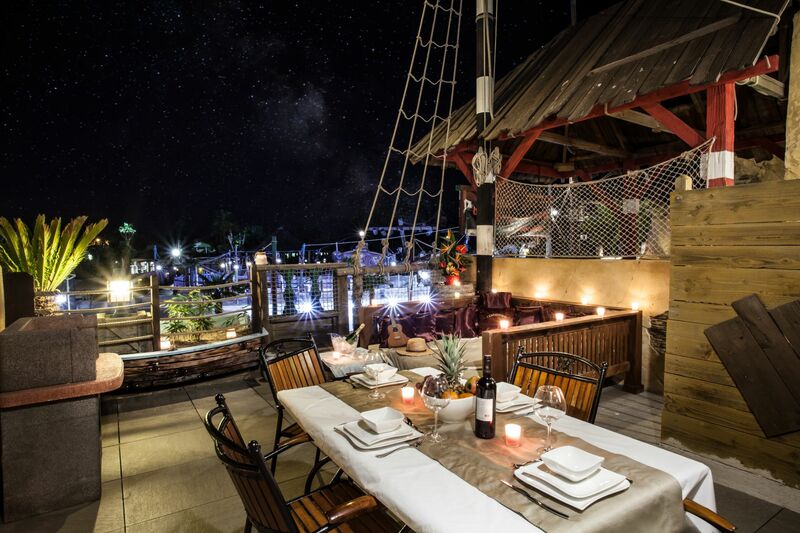 In a relaxed setting, right on the beach, have an enjoyable meal with your family at the “Les Paillotes” brasserie.